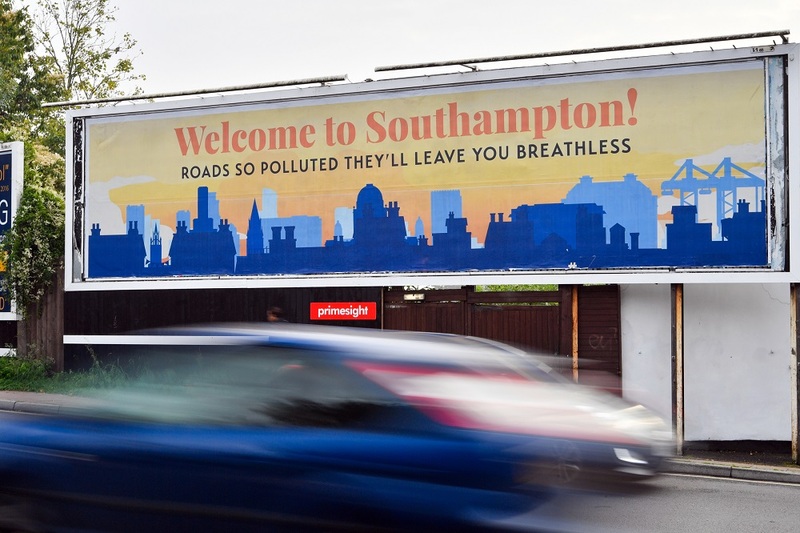 Councillors in Southampton have agreed proposals for a Clean Air Zone in the city and presented a ‘Green City Charter’ to combat air pollution. The local authority decided against introducing a vehicle charge following a consultation and instead the CAZ will focus on other measures for HGVs, buses, taxis and shipping. Shoreside power and preferential charging of the port HGV booking scheme. Offering opportunities for businesses to assess and trial freight consolidation, thereby removing HGV trips in the city, and an accreditation scheme for HGV operators so businesses can identify those operators that are least polluting. Introduction of a Traffic Regulation Condition that will ensure all operating buses meet the highest emission standard. Revising taxi licensing conditions to remove the most polluting vehicles, expanding the existing low emission taxi scheme to support more operators, and offering a ‘try before you buy scheme’ for operators to experience the benefits of an electric taxi for up to 3 months. Details of the 9,000 responses received by Southampton City Council as part of its consultation on the establishment of a Clean Air Zone in the city were published last month. Cllr Steve Leggett, Cabinet Member for Green City, added: ‘We received a fantastic response to the consultation on clear air last summer and it is very clear how aspirational people in Southampton are about the air they breathe. The u-turn on private vehicles was criticised by clean air campaigners in the city. Liz Batten of clean air campaign group Clean Air Southampton told AirQualityNews.com that the council are not addressing the risk to health that air pollution poses, and are ‘very concerned’ that the measures proposed don’t go far enough. ‘This despite the fact that 80% of vehicles passing the one point of exceedance in the city are private diesel cars and diesel vans,’ she added.